Refusal to vaccinate against potentially deadly diseases and the continued spread of climate change are two of the 10 biggest threats to human health on a worldwide basis, according to the World Health Organization. The WHO has released a list of what it has deemed the top 10 threats to global health for 2019. Some of the threats are issues the WHO has been warning about for years, including the Ebola virus and a global influenza pandemic that the organization says is inevitable. Others are new to the annual list, with one of the most notable being “vaccine hesitancy” – the conscious and deliberate decision not to vaccinate oneself or one’s child. 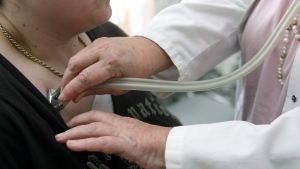 “It’s different because the other threats are always a biological or an environmental challenge,” Steven Hoffman, a professor of global health at York University in Toronto, told CTV News Channel. 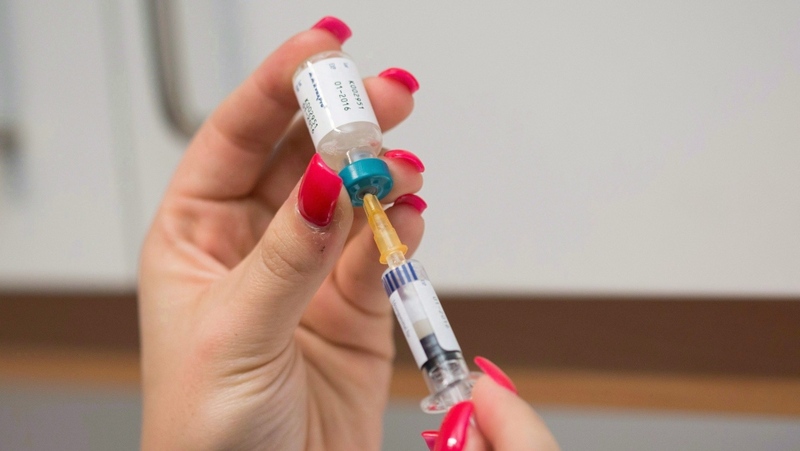 According to the WHO, skepticism about vaccines is one of the reasons why measles diagnoses are increasing in many parts of the world, including some where the disease had nearly been eliminated. “By people voluntarily denying themselves or their children these life-saving products that are safe and effective, what that means is we’re voluntarily allowing disease to spread,” Hoffman said. According to the WHO, vaccination prevents 2.3 million deaths per year and could prevent a further 1.5 million if uptake rates were higher. Air pollution and climate change top the list of global health threats, with the WHO saying pollution contributes to seven million premature deaths a year. Second on the list is non-communicable diseases such as diabetes, cancer and heart attacks, followed by pandemic influenza and “fragile and vulnerable settings” – meaning places where people live with drought, famine or armed conflict. Other health risks flagged in the report include antimicrobial resistance, the Ebola virus, weak primary health care systems, the mosquito-borne disease dengue and HIV. The second-deadliest Ebola outbreak ever recorded is ongoing in the Democratic Republic of the Congo, where more than 350 deaths have been attributed to the virus. Although all major Ebola outbreaks have occurred in Africa, Hoffman does not see that as a reason for Canadians to be complacent given the dangers of Ebola and the ease with which it can spread. “We might think of it as far away [but] it just takes one airplane, one flight, for disease to transmit globally,” he said.